Celebrate WICC’s 100th anniversary with a beautiful lapel pin. 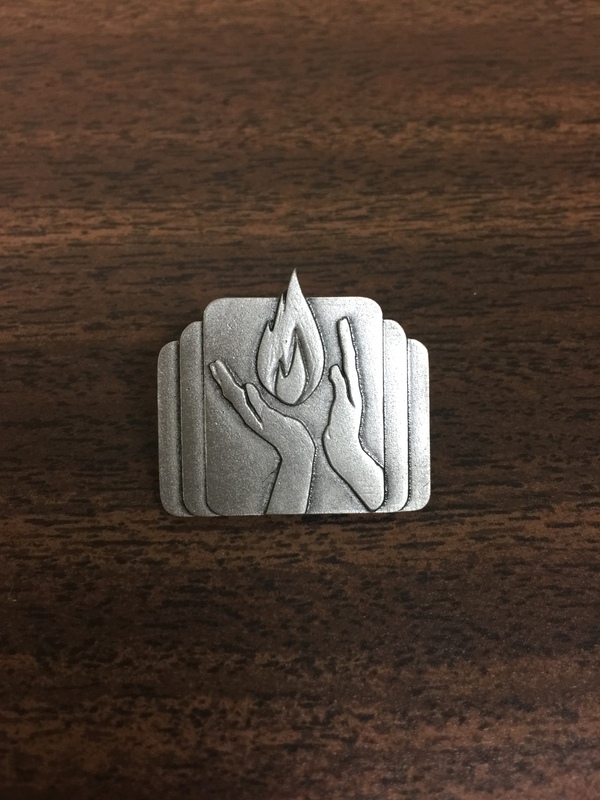 The design features the hands and flame from the WICC logo. Cras imperdiet interdum augue, nec viverra tortor eleifend volutpat.